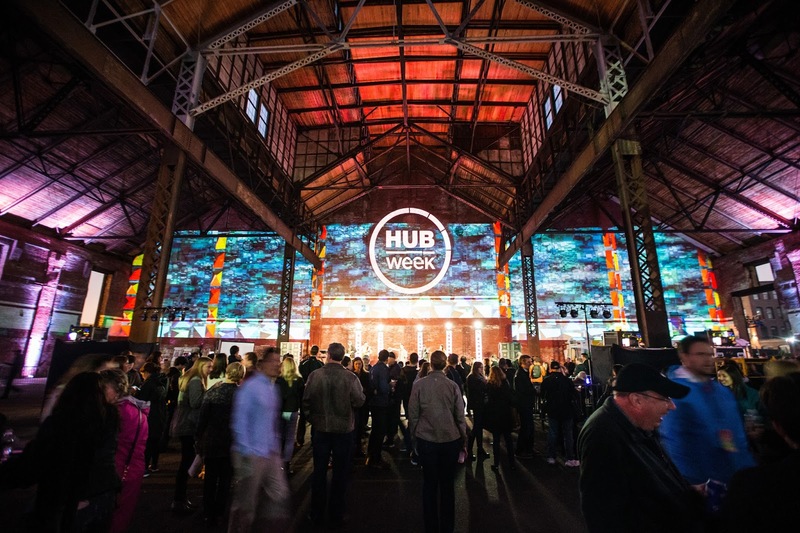 ARCK Boston Blog: Introducing "I AM...You" at HUBweek! Introducing "I AM...You" at HUBweek! Here at ARCK, we're excitedly gearing up for our latest student-created public art project! “I AM...You” is an interactive multimedia installation facilitated by ARCK in partnership with HUBweek, and will be open to the public October 12-15 at Boston's City Hall Plaza. Student artists will explore the tapestry of self-identity and the current inflation of the ego, in order to encourage empathy. ARCK is collaborating with 7th grade students in four classrooms at Gardner Pilot Academy (GPA) in Allston and the Lilla G. Frederick School in Dorchester to create a mural that invites participation and challenges the viewer to see themselves in the shoes of immigrants and refugees coming into the U.S.. Inside of a repurposed shipping container, visitors will participate in two interactive murals (fibers and whiteboard). For inspiration, ARCK team members paid a visit to Boston Asian Youth Essential Service (YES), where quilts co-created by local youth and Clara Wainwright were on view. We also spoke with the teachers in the two classrooms who'll be participating in the project, about their summer research on border-crossings and how their students will be exploring this theme in the fall by writing personal narratives. In addition, we developed preliminary plans with an architect who will be generously helping us install the murals inside the shipping container! 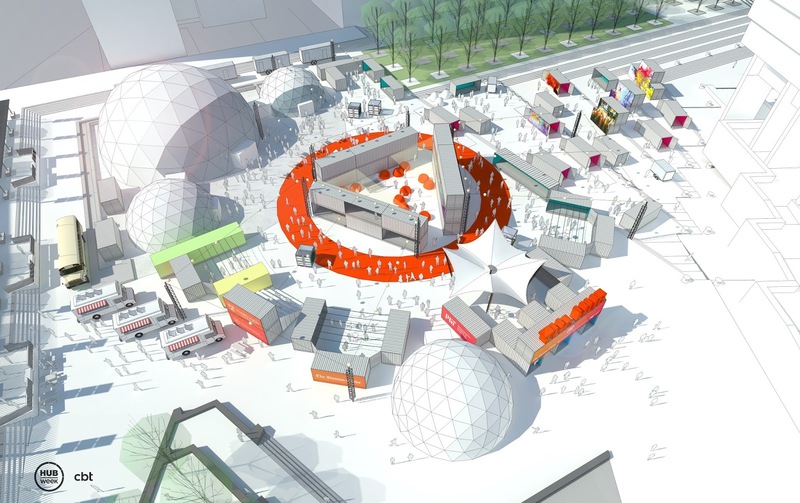 Below is a rendering of what HUBweek's central festival site will look like. 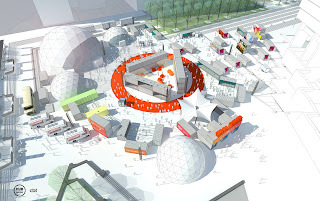 STEAM enthusiasts, innovators, and influencers will converge here at City Hall Plaza (a.k.a. 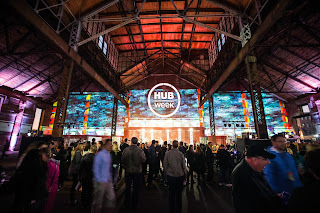 the HUB) to experience the transformation of over 60 shipping containers into outward projections of Boston's creative minds. The “I AM...You” project follows ARCK’s 2016 public mural, “I Am, We Are,” co-created by GPA 7th graders and professional artist Mark Cooper. Located across from Fenway Park, the mural creation process engaged students in self-reflection on their place in the world, their cultural identities, and how they relate to others. We're so excited to begin working on this project with our new and returning students in the fall! Check back here for more updates in the "I AM...You" creation process.